See the pictures of the last workshops! Through the ancient principles of the Yin and Yang and of the Taoist Way, I invite all women to join in for an Inner Journey. Using physical, spiritual and emotional resources, we will explore new possibilities within the feminine nature and discover the treasures of its essence. Techniques and exercises will be proposed so that we can rediscover the female body and develop the enormous healing potential we have. Finally, we surrender to the deepest and quietest point of our Being, where the Yin roots, and access its unlimited strength, wisdom and light. By doing simple Chi Kung exercises we can undo blockages and stimulate the Chi flow through the body's meridians. When the body is relaxed and energized, we connect more easily to ourselves and open to the true Inner Alchemy. The Inner Smile and the Six Healing Sounds are powerful meditation techniques that teach us to connect to our internal organs, transforming tension and negative emotions into Virtues. The ultimate goal of this course is the opening of the Microcosmic Orbit. The Orbit is composed by two of the most important body's meridians, the Conception and Governor vessels. These two interconnect the entire energy system of the body. We will learn how to circulate Chi through these routes and create a continuous flow, a regular orbit that balances our body and harmonize us with Nature and with the Universe. In the Taoist vision, man is the result of the interaction between the forces of Heaven (spirit) and Earth (matter). Iron Shirt Chi Kung helps us to open the energy channels of the body, reconnecting ourselves to these forces. There are eight main postures that develop Inner Strength, strengthening the internal organs and teaching us to grow roots into the earth, increasing the vitality of the body. 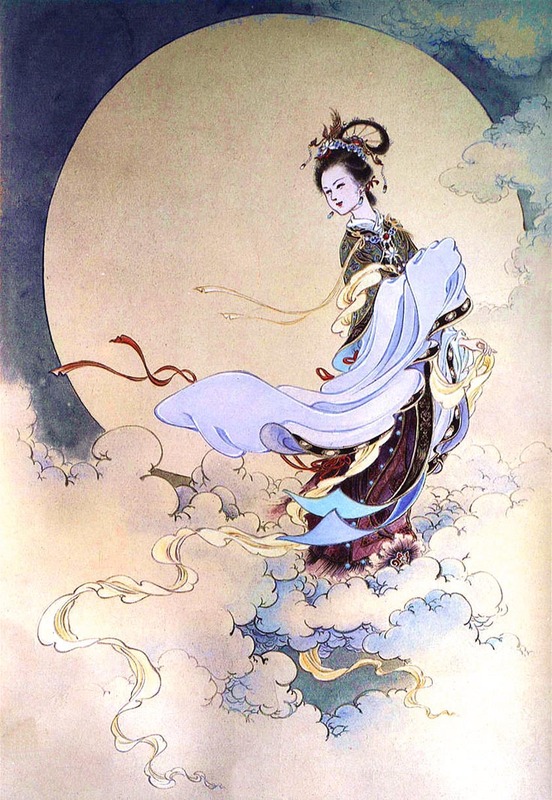 It is an ancient method of Taoist Internal Alchemy that helps us to achieve individual balance. Tao Yin's essential goal is to balance the body: combining flexibility, strength and Inner Energy. 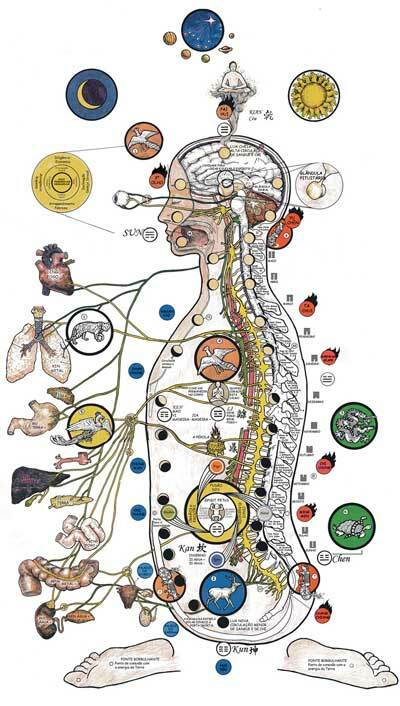 It is a Chinese Yoga, based on the flow of Chi (energy) through the meridians of the body. It's practiced in a meditative way, unifying body, mind and spirit. We focus our attention into the inside instead of the outside, and execute postures with awareness and energy, allowing us to feel the totality of ourselves in the Present Moment. From this sense of inner integrity, Unity with Nature, with the Universe and ourselves, automatically manifests. The Aura Reading is a tool that allows us to access directly the Higher Self and bring to consciousness what is in the unconscious. During a reading, we can see the inner state, the emotions, the thoughts, actions and the potential of a person. We find the records of the past and the present trends that help determine the future. We read the seven major chakras and learn the energy dynamics that exist within each one of them. The Higher Self gives practical information on how to solve current challenges, showing us our lost qualities and/or repetitive patterns of behavior that retard our evolution process. The Aura Reading is not only an energetic cleanse, but it as well brings great opportunity of understanding, release of patterns, inner healing, spiritual growth and transformation. * Readings taken in Portuguese or English. Graduated in architecture, Susana Rito is a Chi Kung instructor, certified by the Universal Healing Tao Center of Mantak Chia, in Thailand. She is also graduated in Hatha Yoga in Brazil, and has studied Movement Therapy Techniques at Angel Vianna’s School. 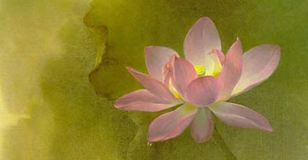 Despite having passed through other paths, her higher identification has always been to the Tao practices. Traveling through Europe, India and Thailand, she deepened her studies with several Taoist masters, such as: Mantak Chia, Juan Li, Tao Huang, Jutta Kellenberger, Aisha Sieburth and Fabienne Flamand. Spending some time at the Universal Healing Tao Center, in Thailand, she received Master Mantak Chia´s teachings, from the basics Inner Smile to the advanced Inner Alchemy practices, ending the experience with the formulas Fusion of 5 Elements I, II , III and Kan & Li in the Darkroom. Since seven years Susana Rito has been sharing her research offering workshops.